Upgrade Your Social Media Knowledge. Get our blog posts delivered straight to your inbox. We promise to send you awesome stuﬀ you'll want to read more than once. Do you ever get so busy that you can't even keep up with everything that's happening in social media? How could you know? It changes DAILY! I'm here to help with that. Sit back, relax, and read through the must-know social media updates this week! Facebook is always a good platform to start with because there is ALWAYS something going on. 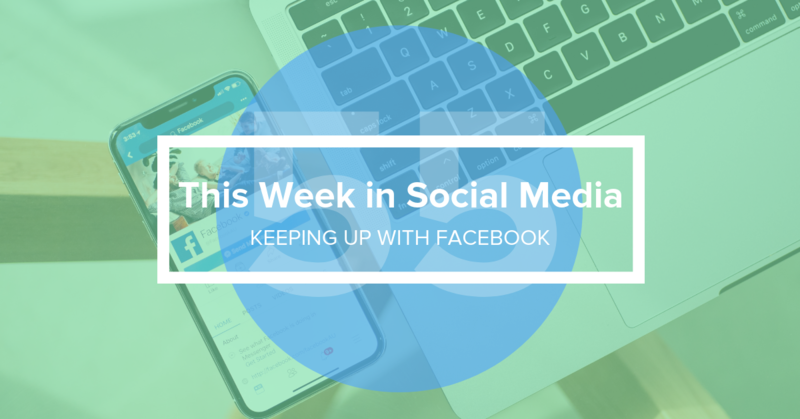 This week Facebook is helping people prepare for the election, connecting people with music, introducing Messenger 4, and so much more! First of all the election is coming up. Facebook wants to help YOU prepare. Facebook said, "Over 25 million people in the US now follow at least one of their elected officials on Facebook. And in the past month alone, over 4 million people in the US commented on, reacted to, or shared a post by one of their elected officials, including 1.5 million that interacted with a state or local elected official." Candidate Info allows people to "hear directly from their federal, state, and local candidates on why they’re running for office, what policy issues they care about, and what they hope to accomplish if elected." How cool is that? 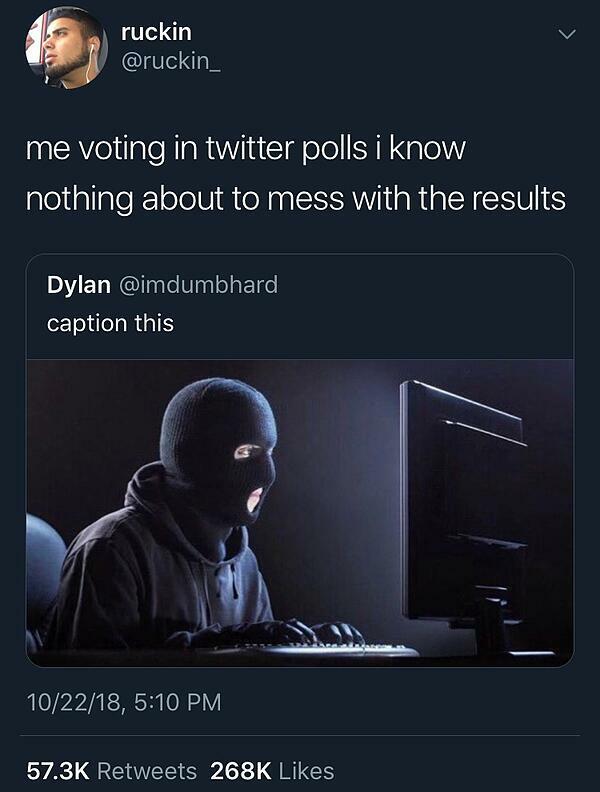 Don't forget to vote and share with your friends! If you actually use Facebook stories, you can now add music! You'll be able to do it in the news feed, too. Think like Instagram, but on Facebook as well. Facebook said, "In a recent Messenger study, 71% of people told us that simplicity is the top priority for them in a messaging app. Among people surveyed who are messaging more frequently, 62% say messaging makes them feel closer to their friends. 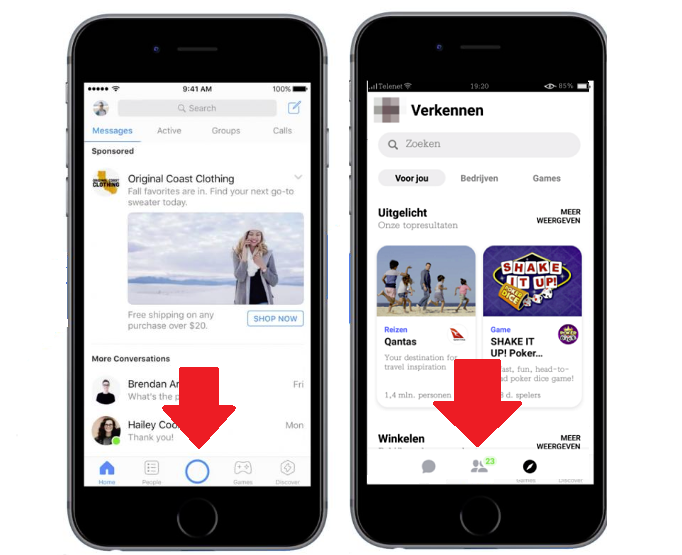 We believe Messenger 4 delivers the closeness and authenticity that you’ve been asking for - through simplicity of design and powerful features that put the focus back on messaging and connecting." 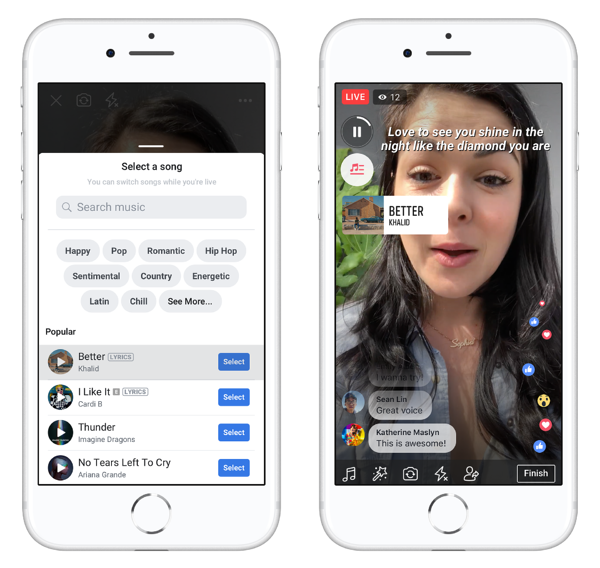 Facebook hears you and they're listening! Getting rid of all the clutter. 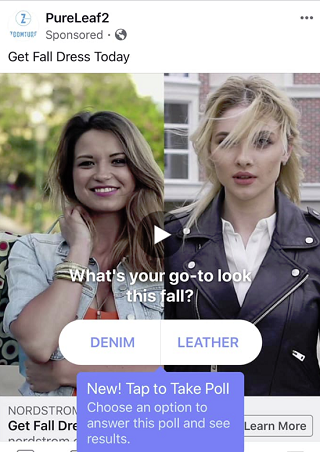 Would you want your brand shown in an ad with another brand? 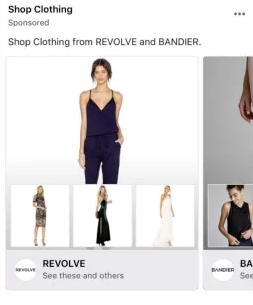 Facebook appears to be testing this with new ads that showcase products from multiple brands in one unit. Interesting. Here's another ad test that could be cool! Polls in your ads. It would offer more interactive ads for you. Video chat with SIX friends in Instagram's newest update. How? Take a look! Premieres is now available to EVERYONE! 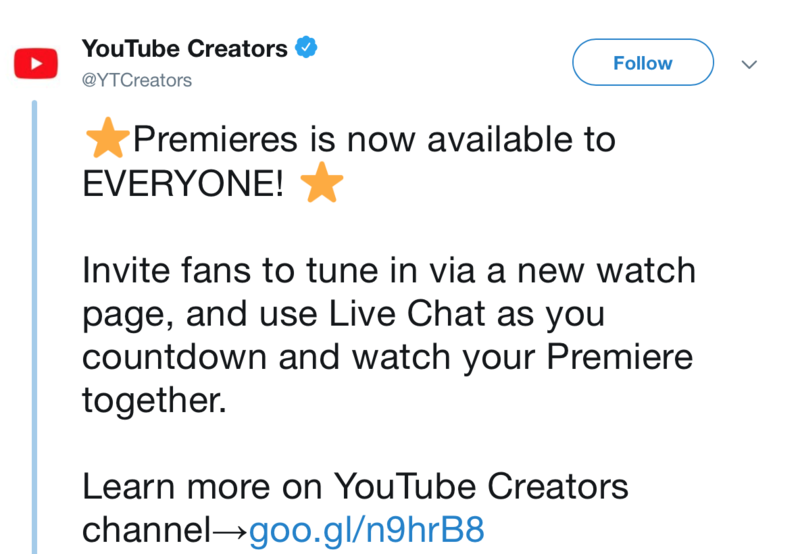 YouTube Premieres is a feature that lets you and your viewers watch and experience a new video together, much like a movie or TV show premiere. Watch this quick video to learn more! Social Media Enthusiast living in San Antonio, TX.